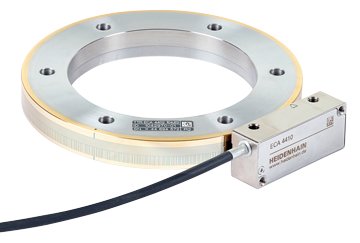 Heidenhain Corporation provides linear, angle and rotary encoders, length gauges and CNC controls for applications requiring the highest possible accuracy, reliability and repeatability, simple operation and maximum efficiency. Products from Heidenhain set the standard for position feedback accuracy, and are used in high-precision tools, production and processing of electronic components and in automated systems and machines. 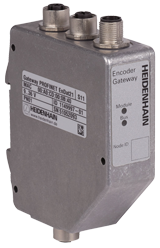 They offer customized solutions for users, including measuring and test equipment, and angular encoders. With over 100 years experience, Heidenhain is still setting the industry standards for position feedback accuracy in many industries including, metalworking, machine tool, semiconductor, electronics, medical, motor/drive train, and general automation. If you are located in Kansas, Missouri or Illinois, contact HTE Automation for all of your precision measurement and control technology needs.